Like the majority of nineteenth-century southern literature, student writing at Carolina seldom challenged the premises of plantation society. 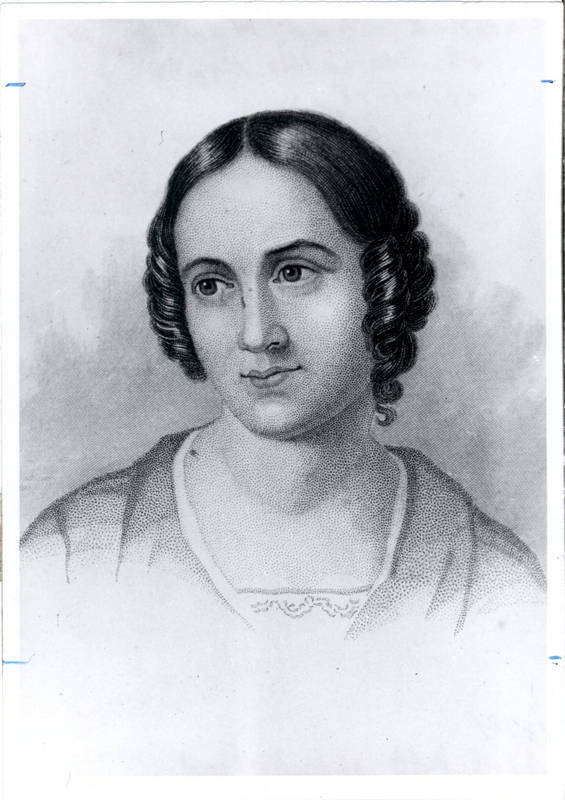 One of the most influential defenders of slavery and southern conventions was Caroline Hentz, the wife of a Carolina language professor who lived in Chapel Hill from 1826 to 1831. Her novel The Planter’s Northern Bride (1854) is a direct reply to Harriet Beecher Stowe’s abolitionist work, Uncle Tom’s Cabin (1852). While many authors wrote responses to Stowe’s book, Hentz’s was one of the most widely read, selling hundreds of thousands of copies. Her novel Lovell's Folly (1833) has characters based on November and Venus Caldwell, slaves of university president Joseph Caldwell.